Iloilo City is a beautiful place to visit anytime of the year, though you might want to time your visit during the holiday season when the city comes alive with a burst of lights from the business establishments and schools laden with plenty of Christmas lights and festive ornaments. 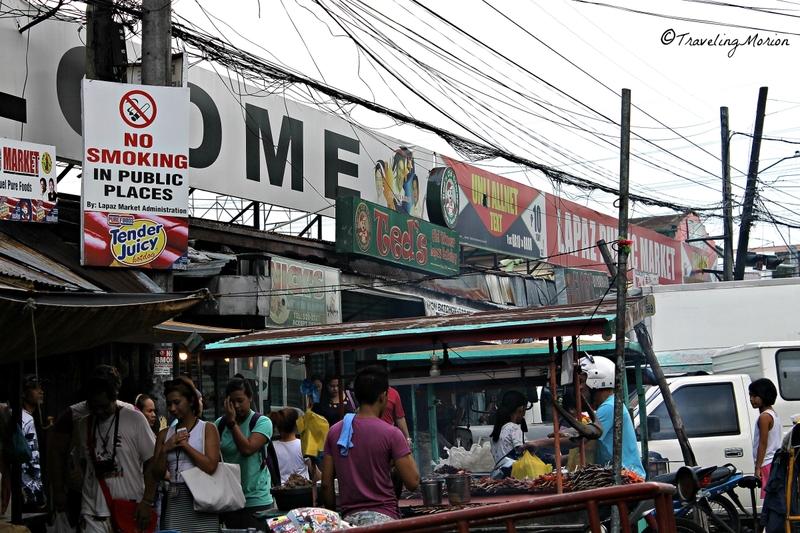 You can also visit the city during its Dinagyang Festival but it really is a great place to explore even when there are no special occasions to celebrate. If you are planning to go the city, here are some of the things you can do to have fun. 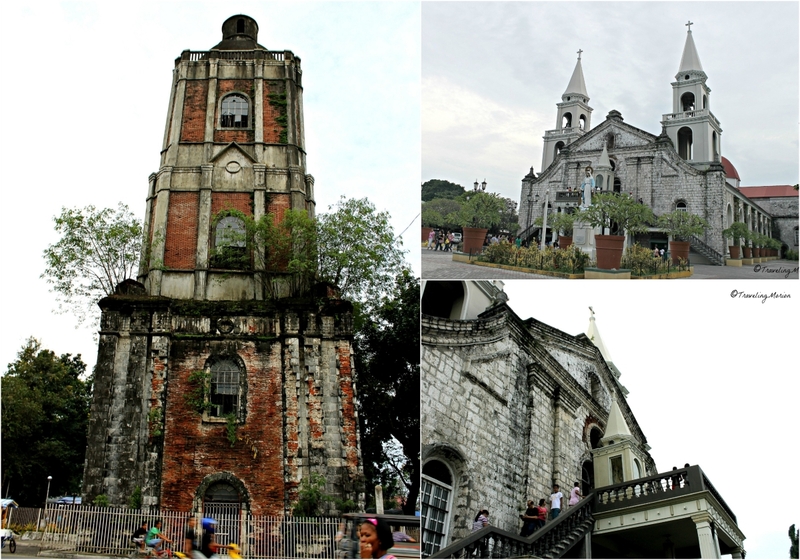 A beautiful city to explore, Iloilo is known for its heritage houses. You can find a lot of these houses along the main street, though there are also those who have their expansive lawns and gardens that set off the mansion, making it look grander than ever. Turn back the hands of time and forget about the modern world for a couple of hours while you explore these historical homes. It would be impossible for you to tour all the old heritage homes in the city, not just because of their sheer number but also because some of them are private dwellings that are not open to the public. Here’s some you can visit, though: Lizares which now houses a school, lovely Casa Mariquit of Mariquit Javellana-Lopez the wife of former vice-president Fernando Lopez, and grand Nelly's Garden with its beautiful grounds. Now, a Filipino never goes home from a trip without a pasalubong from the place he visited. So, you’d best drop by Deco’s for the fantastic items you can find from the pasalubong center. 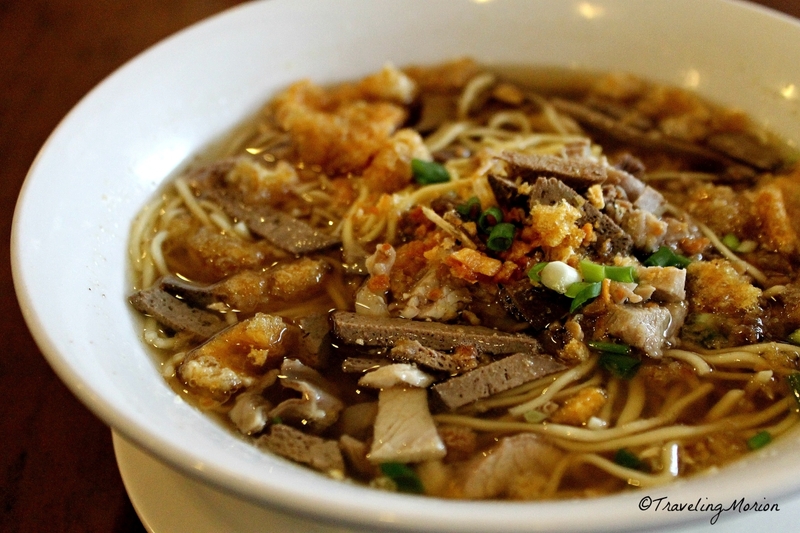 It is also here that you can taste the original La Paz Batchoy. How did it taste? It was extremely good- Iba ang orig! I wish I could come back to the city to have a taste of this delicious food again. 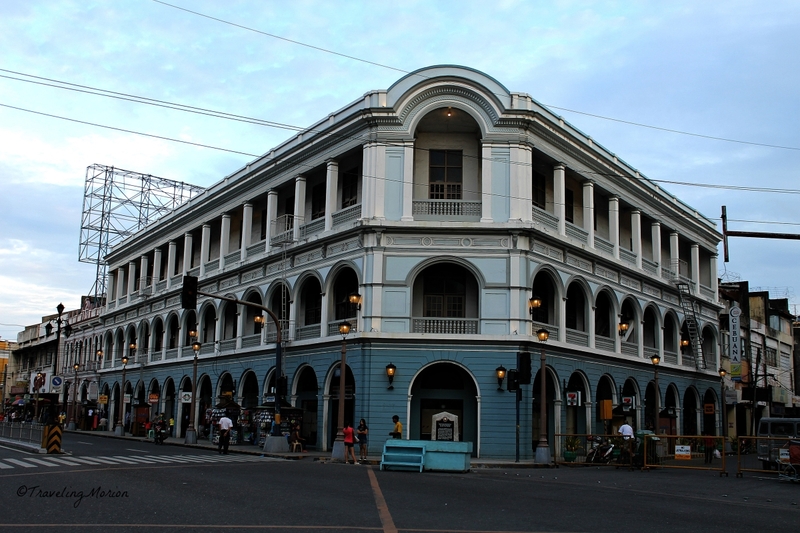 Just last month, August, Calle Real was officially recognized as a heritage zone by the National Historical Commission of the Philippines (NHCP). It is along this main street that you can find the wealth of business establishments and heritage homes in the city. 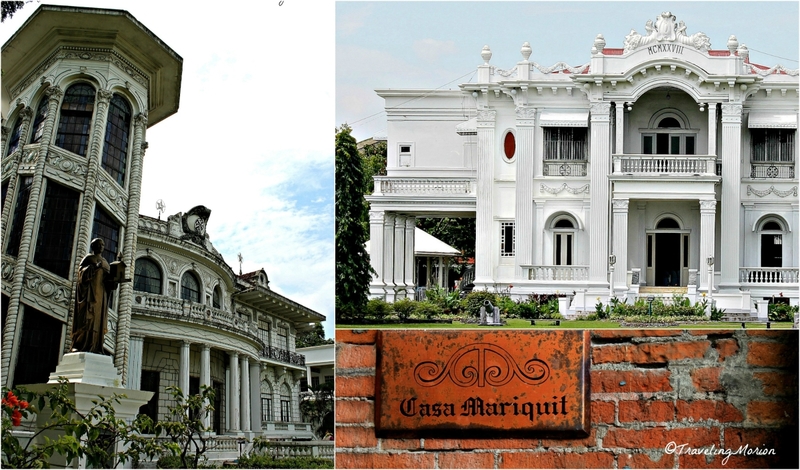 Yes, Iloilo is really a modern city but many of its business establishments have found home in beautiful old homes, giving the city the air of a glorious Spanish era transplanted to modern times. 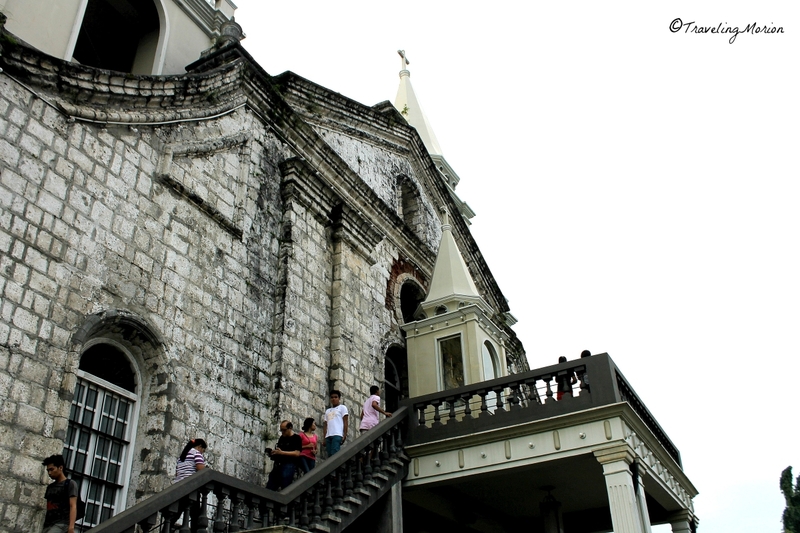 The cathedral’s unique façade makes it stand out of the many grand churches in the country. It also has a bell tower located across the street. The Marian image in the cathedral was personally blessed by then-pope and now Saint John Paul II during his first visit to the Philippines. The famous La Paz Market is a hub of activity for locals and tourists alike. Not only does it serve as a market where people can buy fresh produce and various food, it is also the place where they can mingle while enjoying some of the best food the city has to offer. The market is home to Madge Café, the best place to enjoy a delicious cup of coffee – the best you’ll ever taste in the city! Drop by this quaint coffee shop where patrons range from students studying for an exam or busy government officials and employees. If you wish to bring a cup of coffee back to the hotel you are staying, they’ll give you one in a can, instead – not your usual canned coffee but their own recipe placed inside recycled cans. It’s a novelty you’ll want to try. 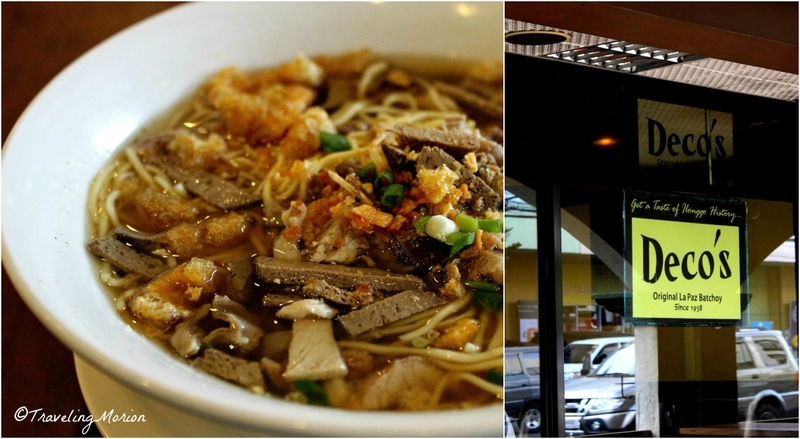 While at the market, you should also try the delicious original la paz batchoy. January is a nice time to visit the city, especially during the last weekend when the city celebrates the Dinagyang Festival. 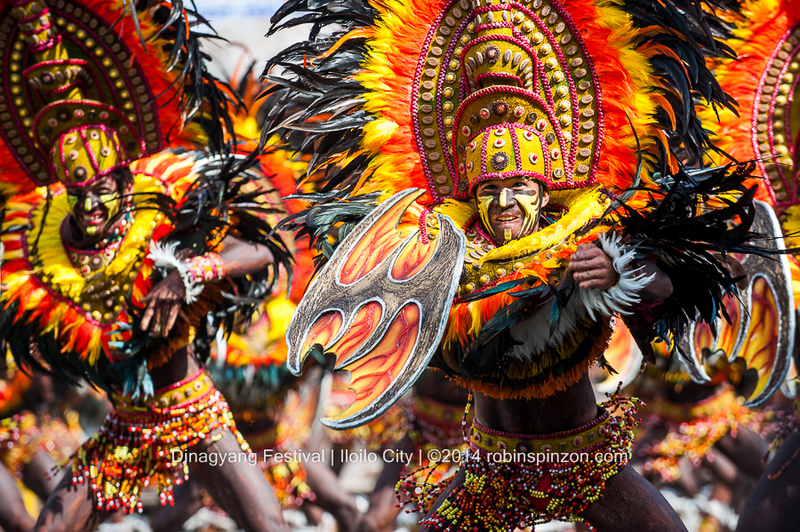 It is a festival similar to that of the equally famous Sinulog in Cebu, done in honor of the Sto. Niño (the child Jesus). Just a little warning, though: hotels might be fully booked several weeks before the celebration, so you’d best book your accommodations as soon as you make up your mind and arranged your schedule for a visit to the city during the festival days. 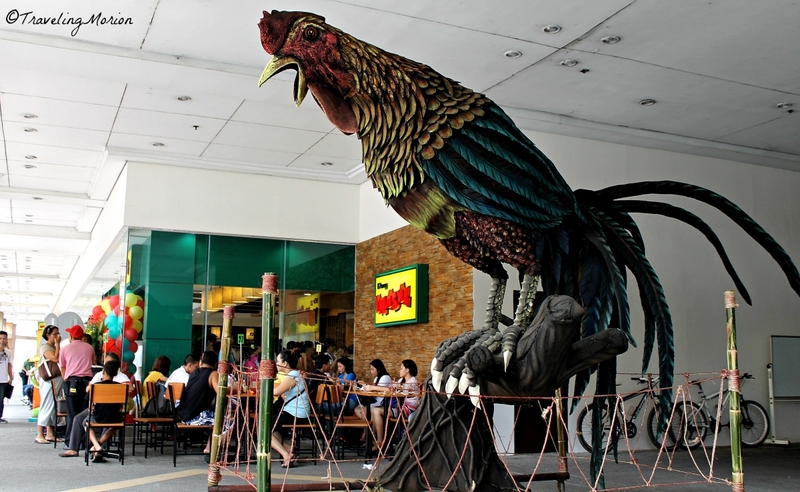 Check the oldest and the first branch of Mang Inasal located at the Carpark of Robinson’s Mall Iloilo City. 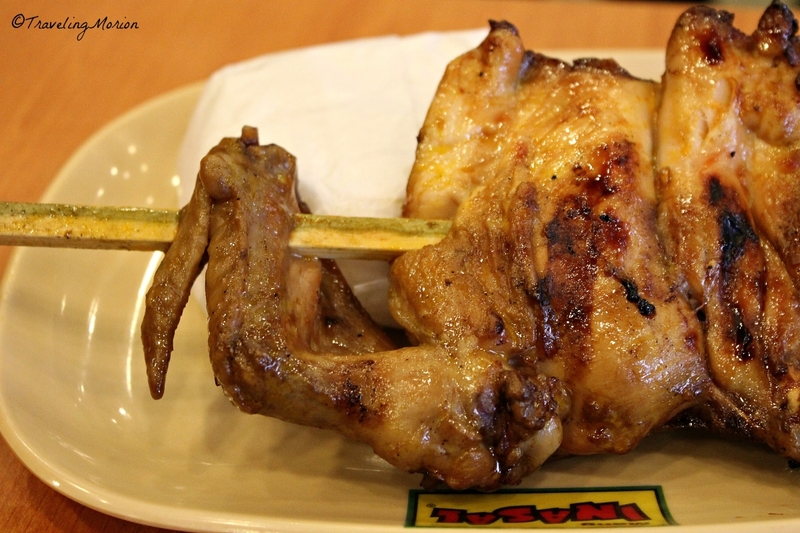 The famous pinoy restaurant was founded by Mr. Edgardo Sia II in 2003- serving the yummiest chicken Inasal in the country. 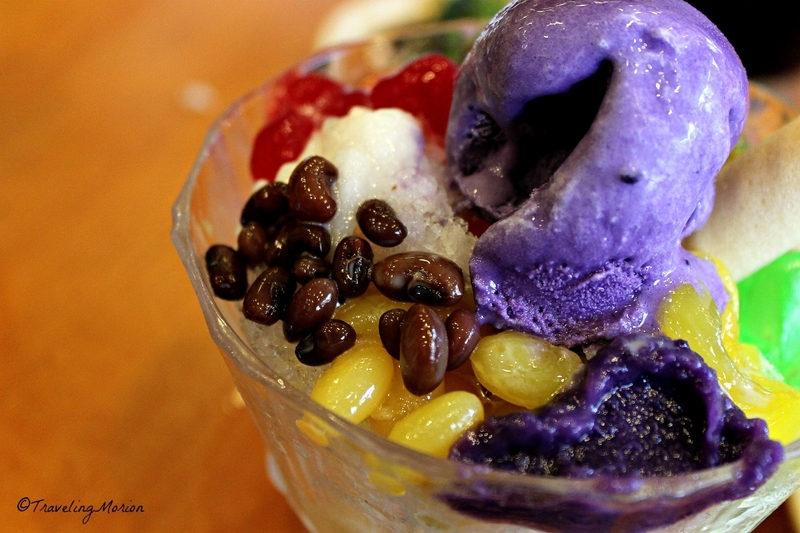 Mang Inasal's version of Halo-halo is one of the best! What’s truly fantastic about our country is that you can go to one place – but easily have access to another great place to visit nearby. 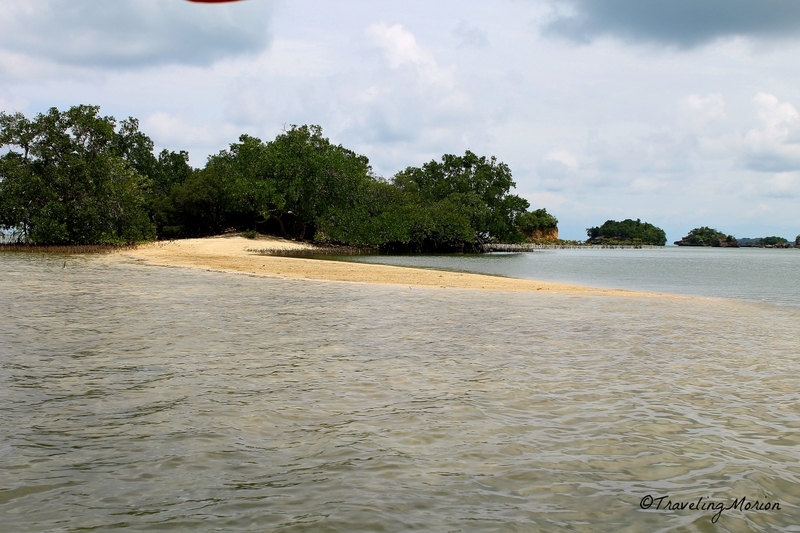 So, if you have a little extra time to spare, you’d best take a sidetrip to neighboring Guimaras Province. 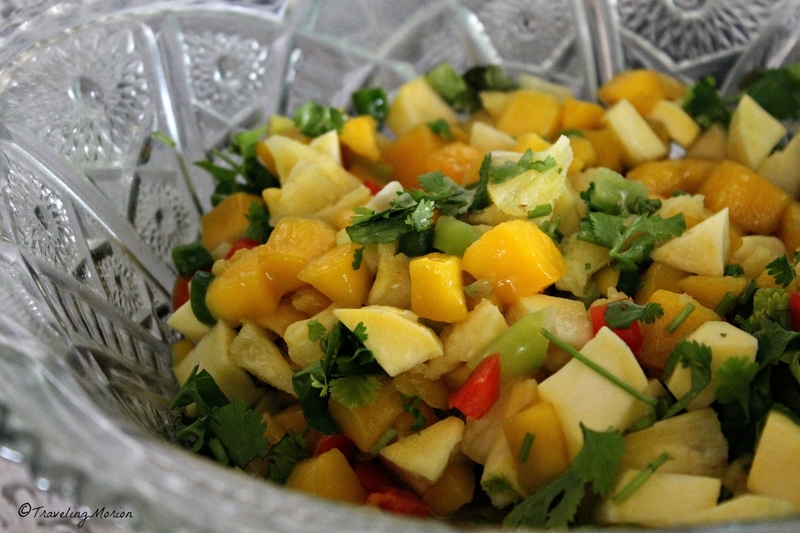 The province is known for producing some of the sweetest mangoes you’ll ever find in the country. Aside from that, it is also a stunning destination filled with beautiful beaches, springs, and waterfalls. 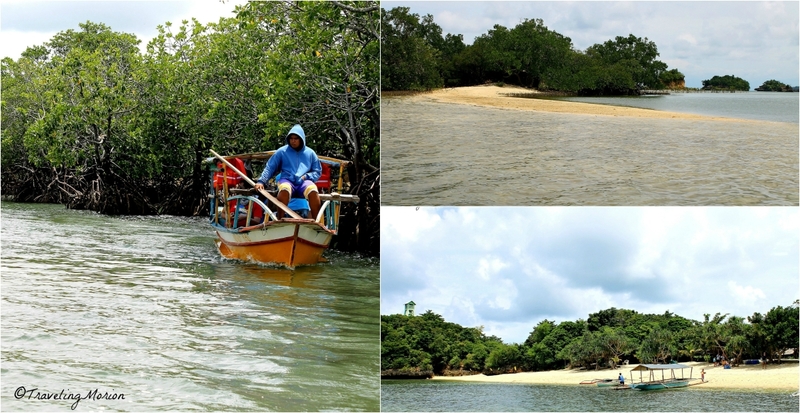 Truly, it is a stunning place to visit, so make sure to allocate at least one full day to explore this gorgeous island. 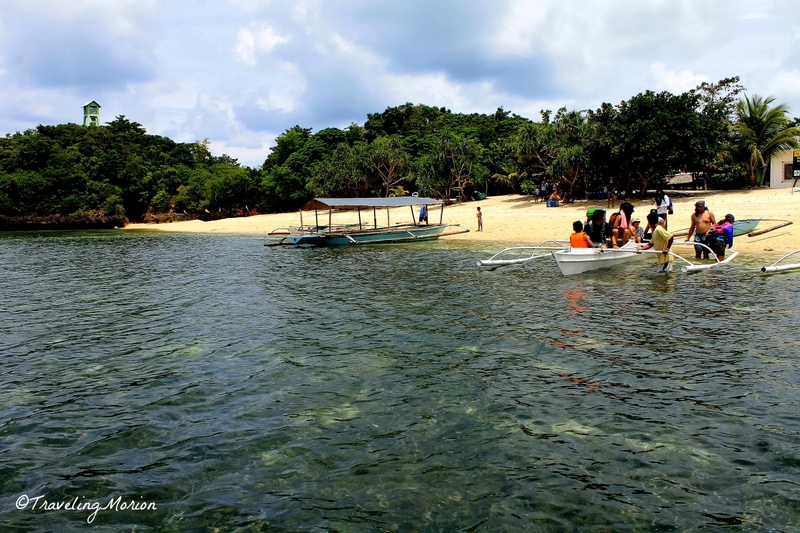 What to do in Guimaras? 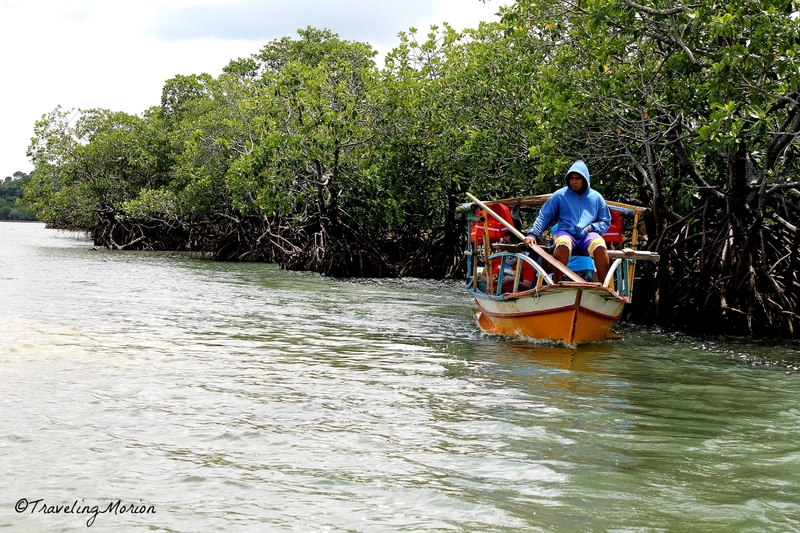 I highly recommend joining in an eco tour organized by Barangay San Roque Community-Based Rural Tourism Association in Nueva Valencia. 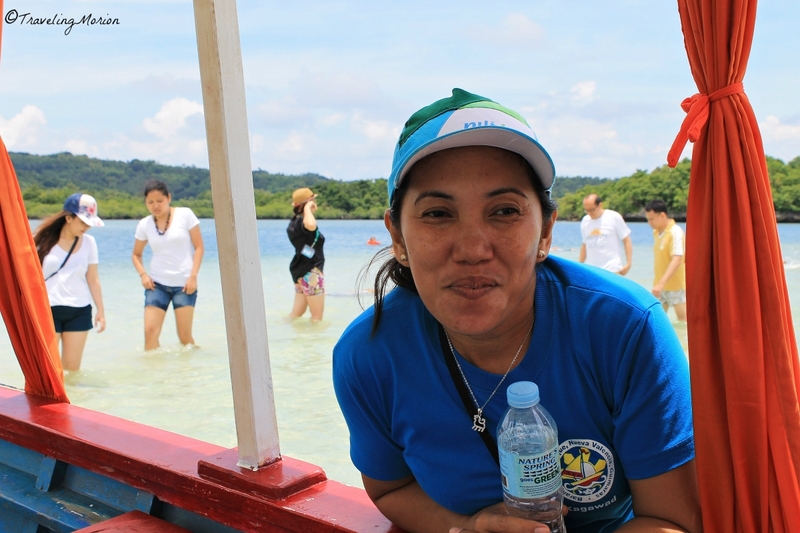 Activities in the community-based tour include island hopping, rock formations and islets sightseeing, mangrove tour, and visit to white-sand island beaches and sand bars. 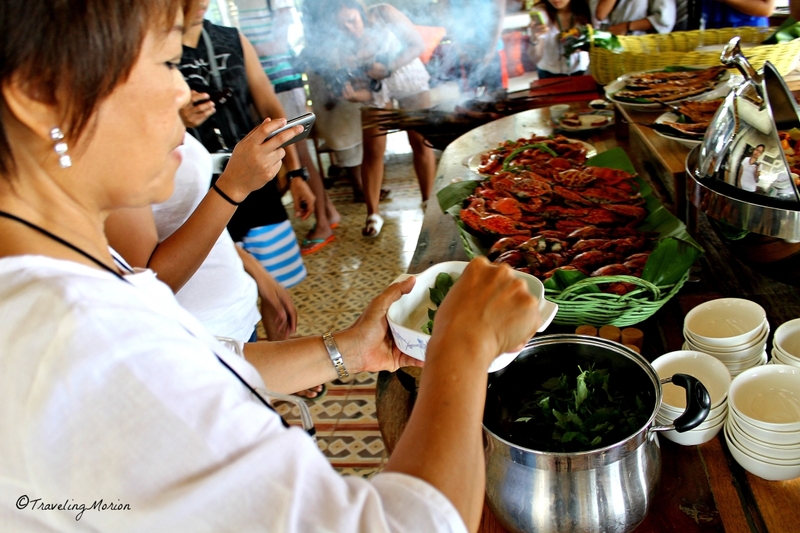 Where to eat in Guimaras Province? 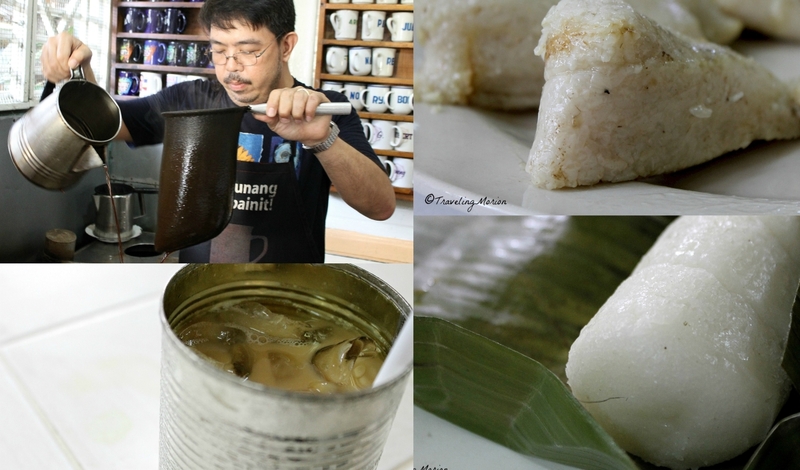 Try Camina’s Balay nga Kawayan in Sibunag. 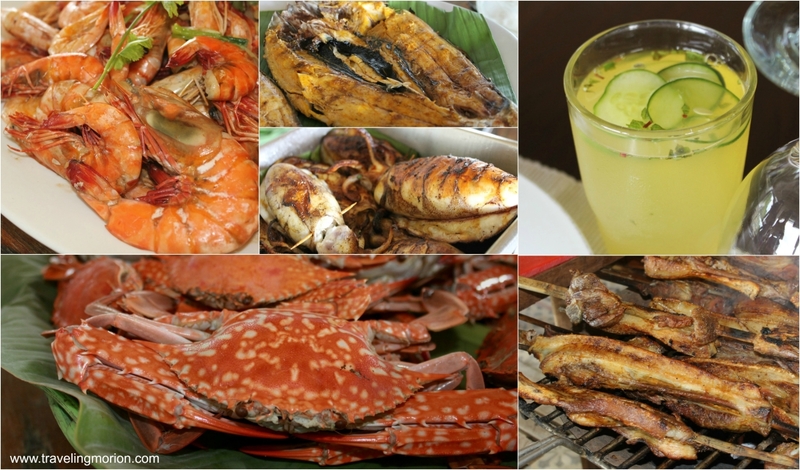 They are serving the best of Guimaras! Imagine you're in the middle of a farm served with the freshest seafoods and organically-grown vegetables and fruits plus the cool breeze and the stunning view of Iloilo City. Yep, only in Camina’s Balay nga Kawayan. 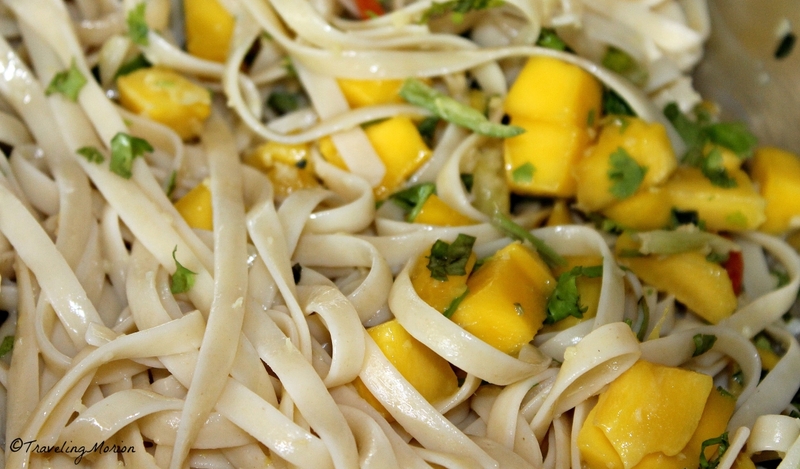 Don’t forget to try their pasta in mango sauce+cilantro and binuog or grilled pork in sea salt. 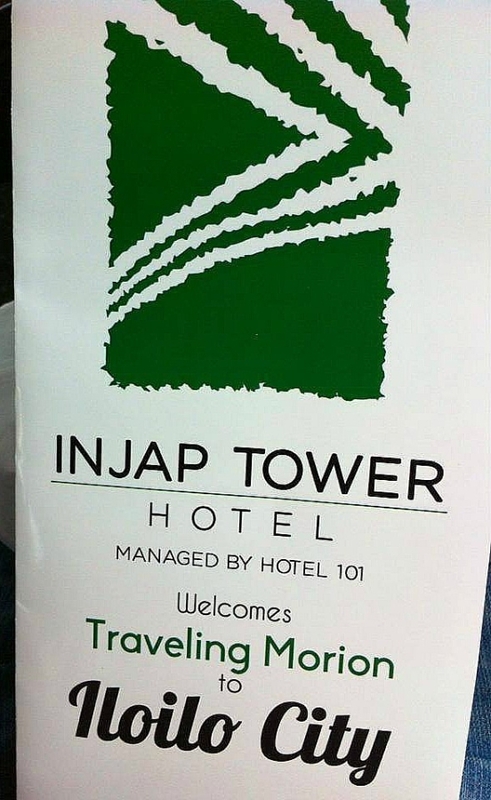 "A family resthouse set amidst a sprawling fruit farm with a magnificent view of the forest, sea and sky..."
Gusto ko din mga ganyang peg na injap hotel welcomes Kulapitot da sexiest blogger on earth! wow!!! there are so many good things to learn about visiting that place, would definitely going to consider someday. Thanks for sharing! 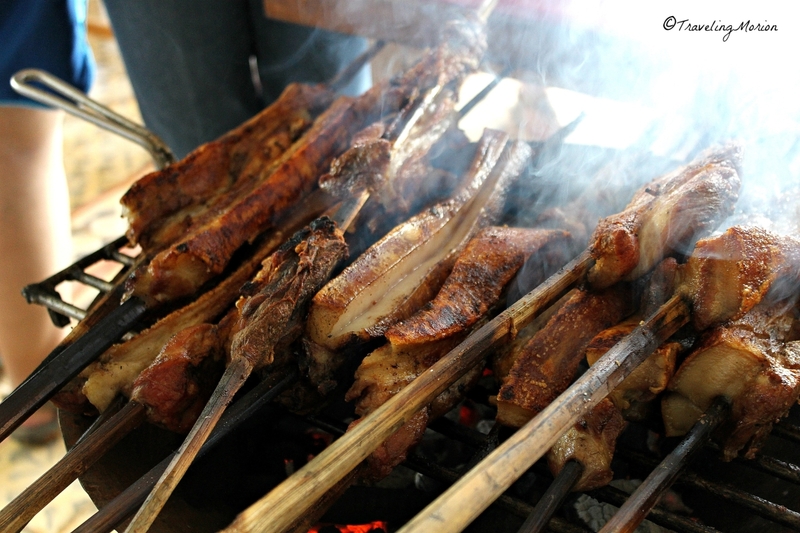 This post has convinced me to spend some time in Iloilo! 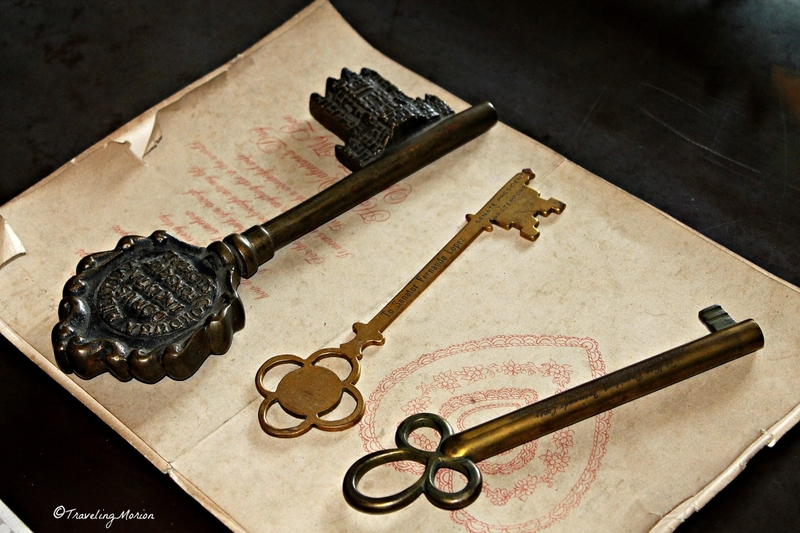 The Villanueva restoration can take you to a different place, really beautiful! Permission to post in the vernacular: Ang ganda pala ng Iloilo! Born and raised kasi ako in Quezon City and I have never traveled out of the island of Luzon (except going abroad). My son is planning a trip to the Visayas sometime in April. I would suggest that he read this post para meron sya idea of how to have a great time without spending too much. Wow! Would you compare it with Vigan? It looks like they have a lot of old buildings too. You took really nice photos especially of the food, I think I'd love a noodle soup for lunch!! But that one definitely will be incomparable. I wish I was there to visit the place and tasted those yummy food! I am missing sinugbang baboy. Great pictures!